year since. Get Ready! 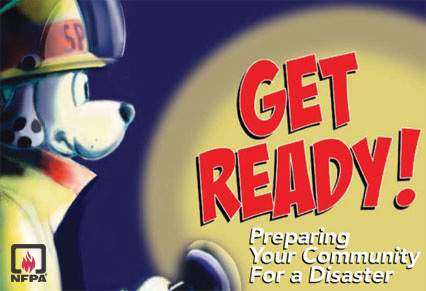 offers many valuable resources for communities to be better prepared if a disaster happens. communication plans (highly recommend filling out), and what to do in an emergency.